.Dodho Magazine has become one of the most influential online magazines for contemporany photography present day. We are committed to discovering and promoting the best photographers around the world. 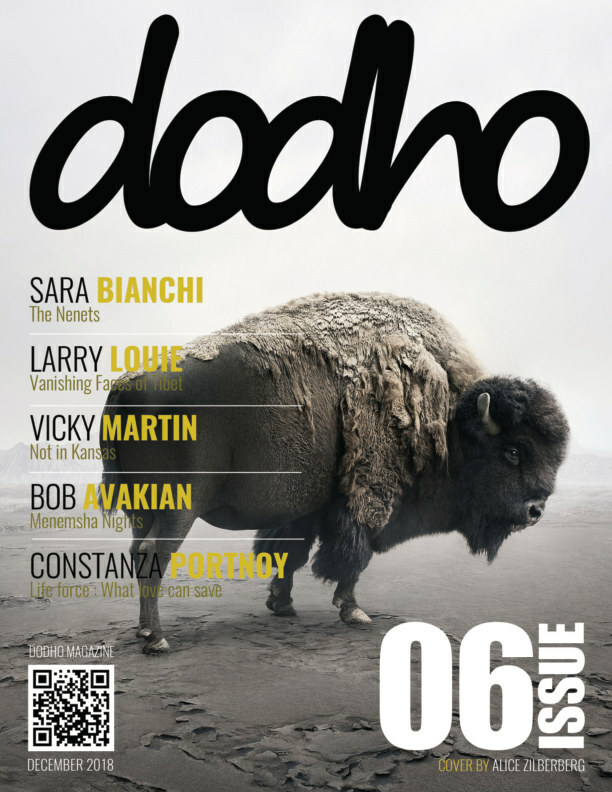 Dodho Magazine is a free independent magazine. We live, breathe and move by the passion that awakes photography in all their ambits.